I used a poppy motif in the centre of the squares and in the border. I also did quite a bit of ruler work in the light border and between the squares. The front is so busy that it is hard to see the quilting. I like the design that it makes on the back. 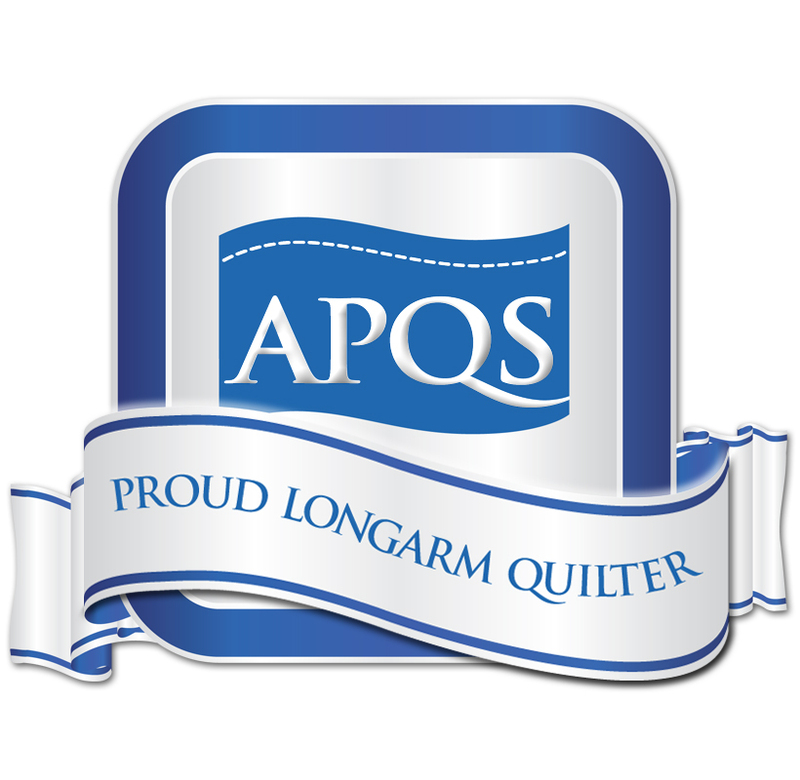 I altered my label to add the Quilts of Valour logo. This entry was posted in Charity Quilt, Custom quilting, Full custom quilting, Quilts of Valour and tagged #QofV, custom quilting, full custom quilting, longarm quilting, Quilts of Valour, Twin. Bookmark the permalink.